P.W. Polipaso Sp. z.o.o. with the headoffice in Katowice (Poland) started its activity in 1988. From the beginning of its activity the company has occupied the leading position in the range of the following services: repairing, servicing and technical consulting for the recycling industry. We have the grounded position in the market, which results from the long-term experience and continuous development of our workers qualifications. We cooperate with famous manufacturers such as Idromec, Manitowoc-Grove, Bronneberg. 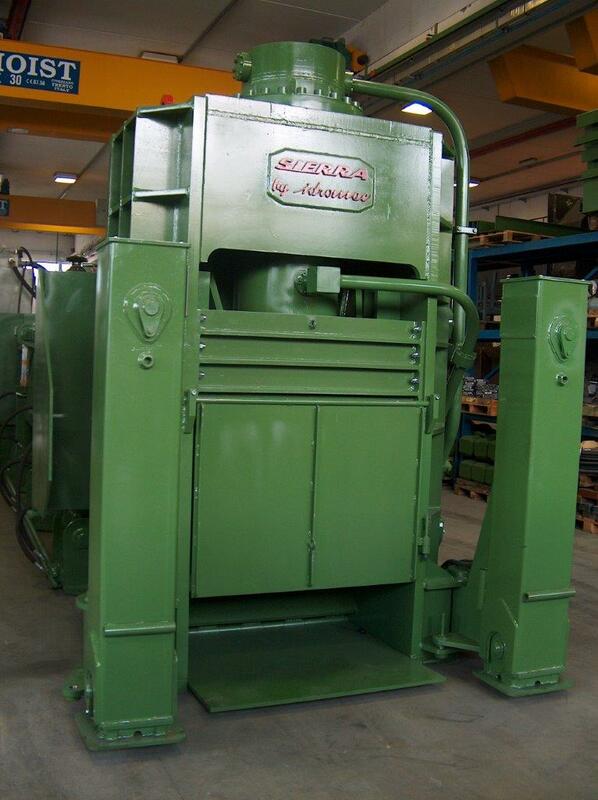 We have been cooperating with a world-known shredder’s producer Albert Hoffmann GmbH, which processes scrap and spare parts for shreders. Our company has also been selling both new and second-hand recycling machines and devices. We care about our clients individual needs and proper selection. We provide service guarantee and post-guarantee of devices which we have already sold. We offer also new and second hand parts. We have been doing our works for companies in Poland and abroad. Our clients: Alumetal S.A, Centromat (Czech Republic), CMC Centrozłom Sp. z o.o., Centrozłom Wrocław S.A., Delfo Polska S.A, KGHM Metraco Sp. z o.o, KOV-NZPU (Slovakia), Kronopol Sp. z o.o, Kuusakoski Sp. z o.o., Scholz Polska Sp. z o.o., Stena Sp. z o.o., SW Service GmbH (Germany), UAB Krantechna (Lithuania), Złomrex Metal Sp. z o.o., and many different companies of recycling industry.